Chaos masking is one of the most important methods in the Chaos based secure communication. Synchronization between transmitter and receiver play an important role in chaos masking systems. 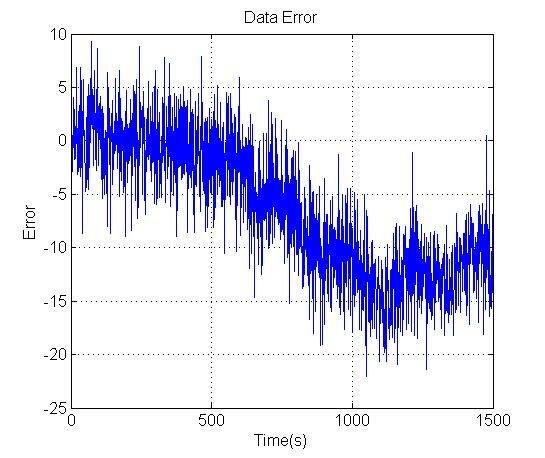 When the communication channel is imperfect due to the noise of the channel, the degraded signal at the receiver cause synchronization mismatch and decrease the performance of the system. In this study, we investigate two masking communication scheme based on Sprott94 Case A based masking system. We compare performance of the two different implementations of Sprott94 Case A based masking system in the noisy channel conditions using Mean Squared Error (MSE) Criterion. The Results show that the basic design of the system has better performance in AWGN channel.